Nicole is a divorce mediator, mediation coach, family law attorney and conciliator whose intensive divorce and family law background centers on developing practical, commonsense solutions for couples’ divorce and family law concerns. Nicole’s diverse professional experience includes serving as a domestic violence victim witness advocate and as a prosecutor in the West Roxbury Division of the Boston Municipal Court under S.J.C. Rule 3:03. 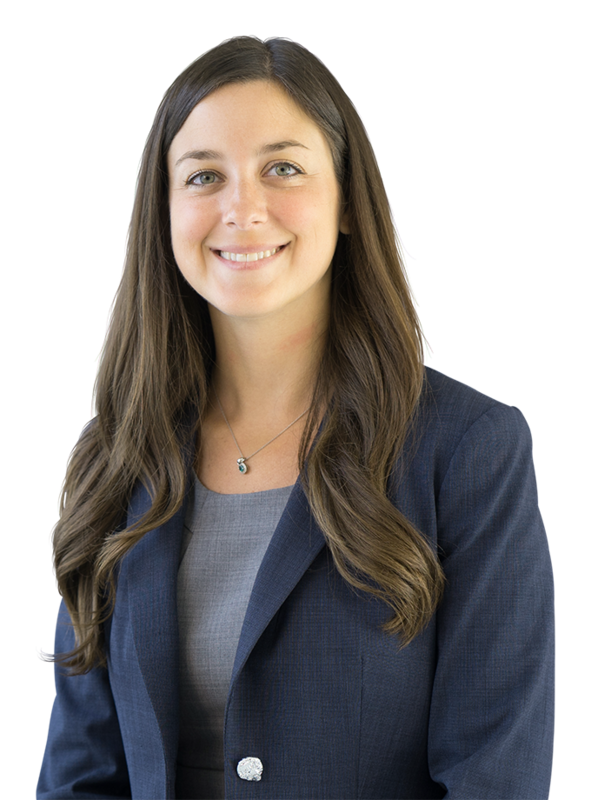 Readers of the Lynch & Owens blog are likely familiar with Nicole’s encyclopedic knowledge of divorce and family law issues including child custody, child support, alimony, asset division and the Department of Children and Families. Her richly detailed explorations of these issues are among the most widely read publications available online in these subject areas. Nicole’s approach to mediation relies on a structured method that fosters understanding and validation for the point of view of each couple, with a goal of facilitating shared problem-solving and compromise between clients. Nicole’s years of experience preparing divorce and family law agreements aids her mediation approach by enabling her to identify and articulate the questions that all couples must be prepared to answer while developing a separation agreement or parenting plan. A longtime Massachusetts resident, Nicole is a graduate of the University of Rochester and New England Law School. 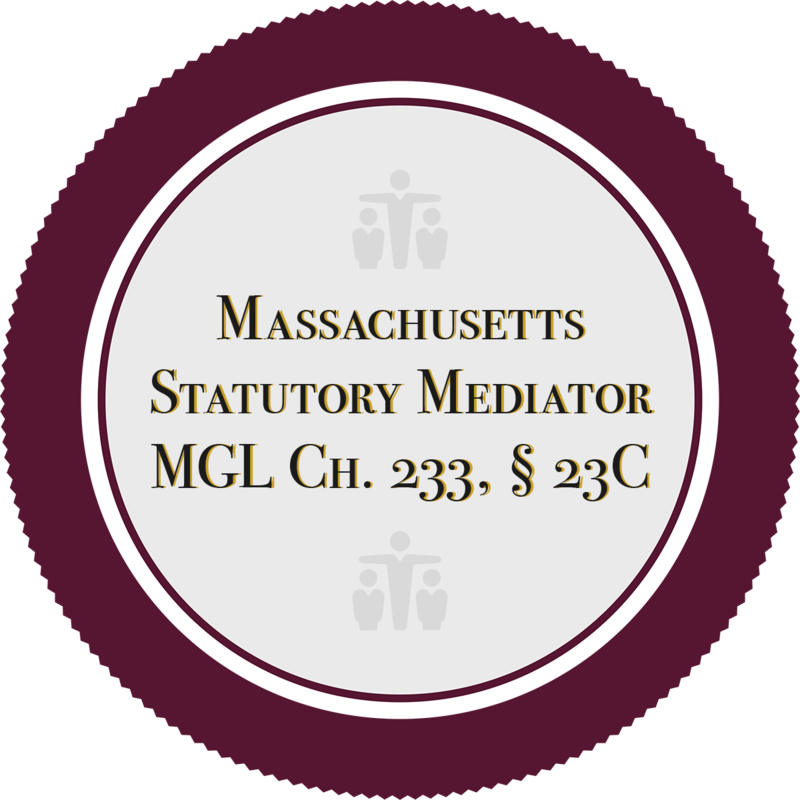 She is a Massachusetts statutory mediator, a certified Collaborative Attorney with the Massachusetts Collaborative Law Council, a proud member of the Massachusetts Council on Family Mediation, and a volunteer conciliator for the Plymouth Probate and Family Court. 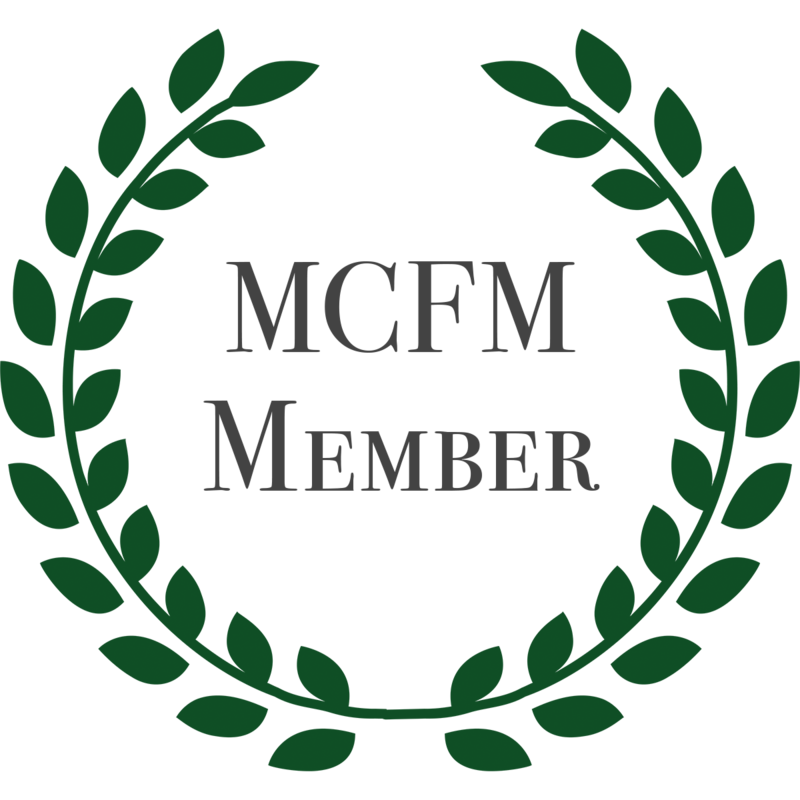 If you need a collaborative lawyer for your divorce, check out our Collaborative Law informational page on lynchowens.com. 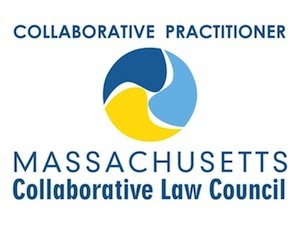 Collaborative law is a form a divorce resolution in which each party is represented by an attorney with special training to negotiate out of court settlements without the need for litigation or court appearances. Comments Off on My Spouse Hired a Divorce Mediation Coach…What Should I Do? Read more divorce mediation blogs written by Nicole Levy here.